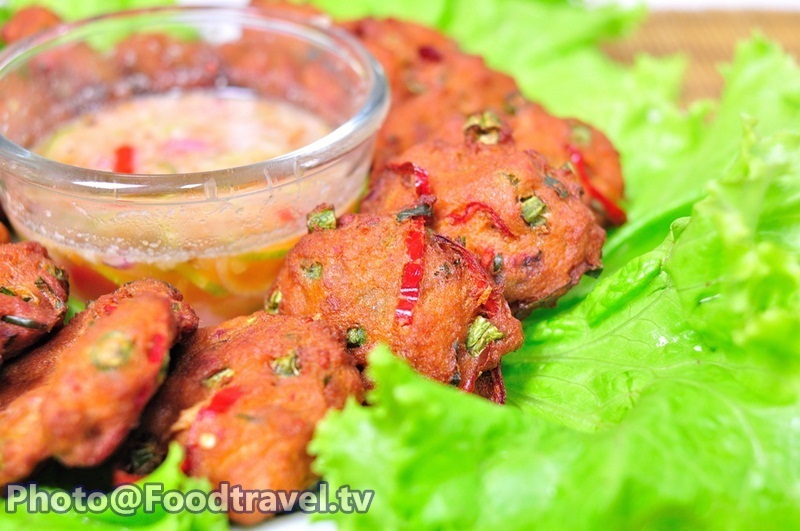 Fried Pork Patty (Tod Mun Muu) - Thot Man Mu ( Deep - f ried Pork Patties ) is a Thai delicious appetizer. 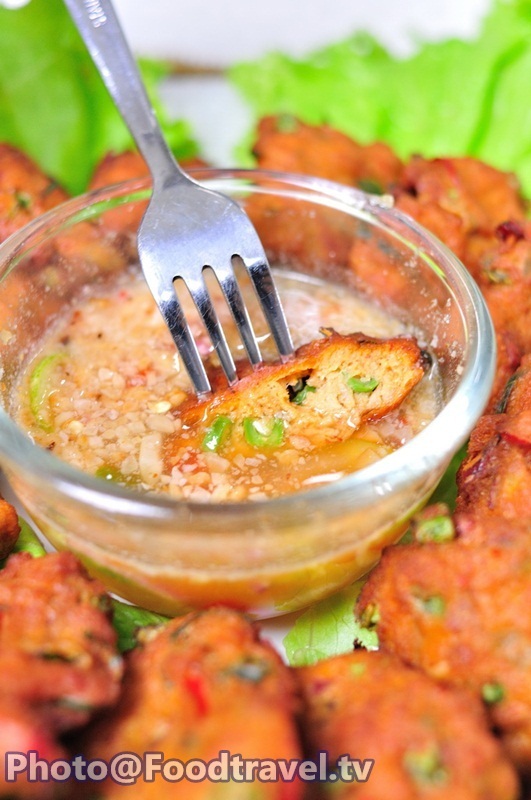 This recipe was adapted from Fish cake (Thod Man Pla Grai).Eat together with steamed rice and serve with Arjad sauce. 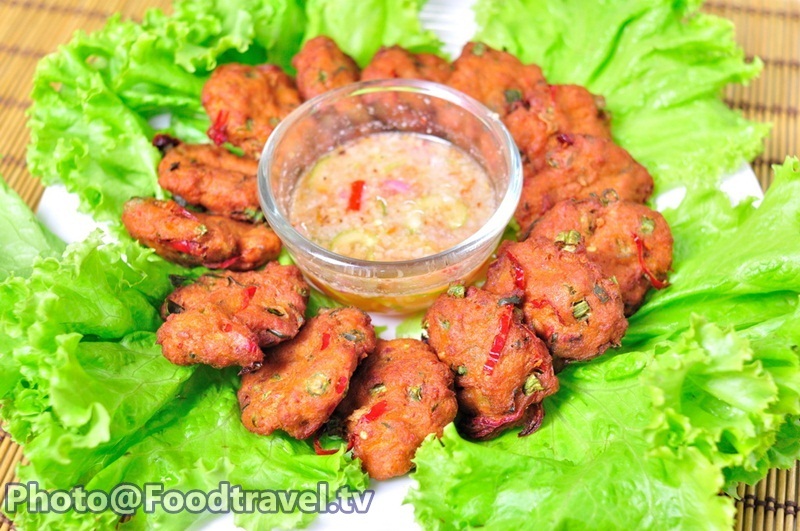 Fried Pork Patty (Tod Mun Muu) - Thot Man Mu ( Deep -f ried Pork Patties ) is a Thai delicious appetizer. 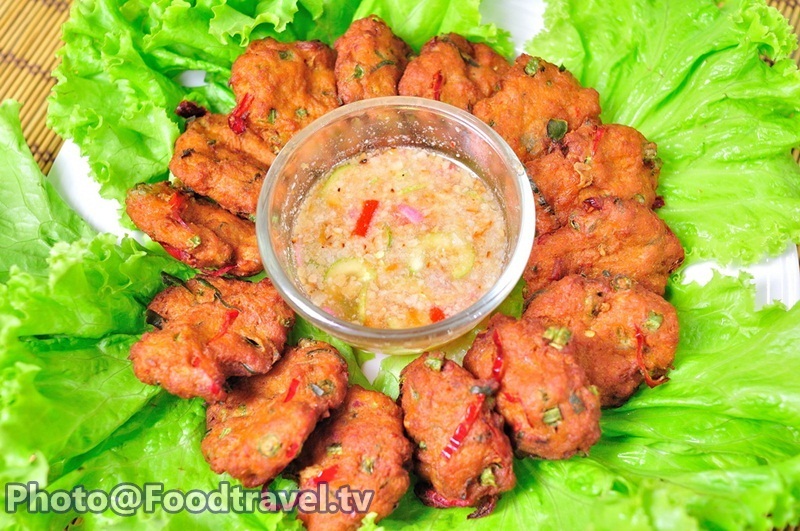 This recipe was adapted from Fish cake (Thod Man Pla Grai).Eat together with steamed rice and serve with Arjad sauce. 1. 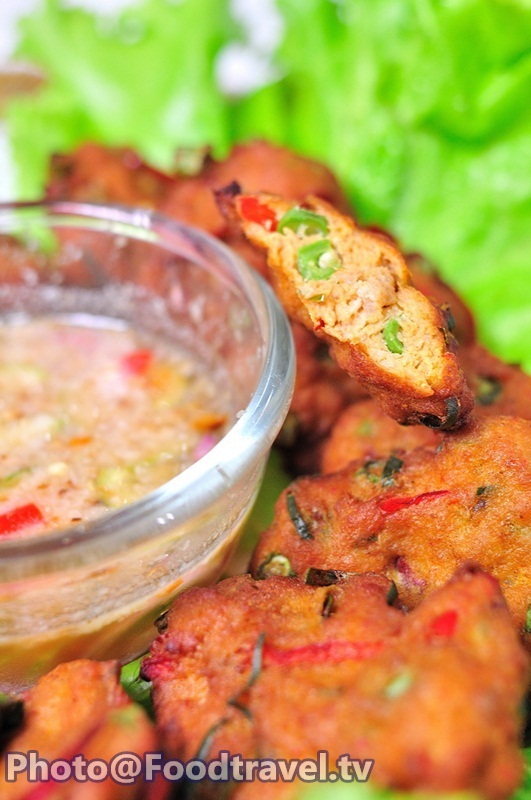 Mixed pork with fish sauce, oyster sauce, sugar, chilli curry, egg and knead them all well. Then add fried dough and knead 10 minutes more. 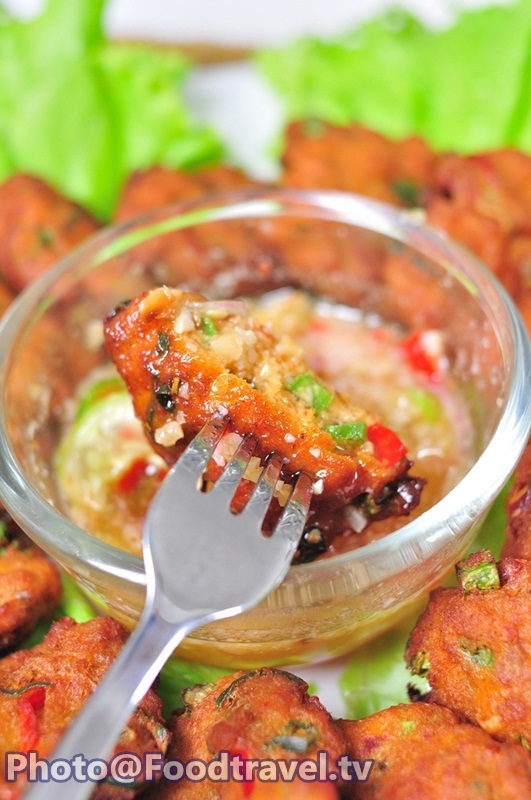 Set aside in the refrigerator for 1 hour. 2. 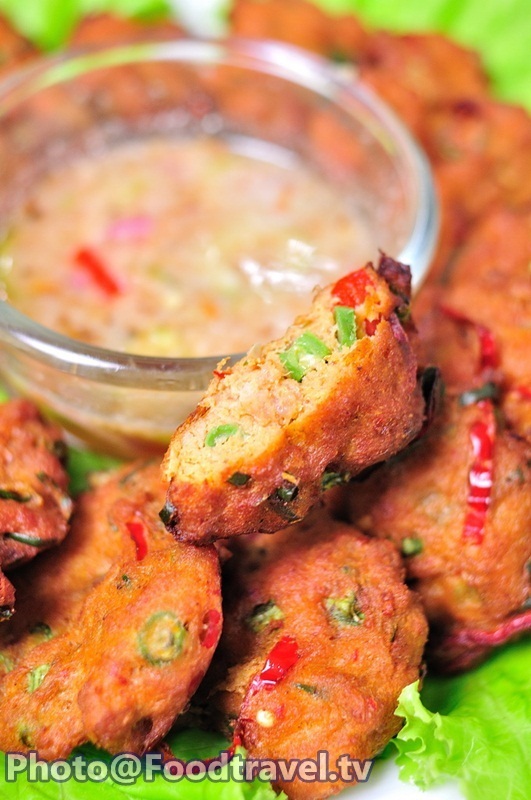 Add cow-pea, kaffir lime leaves, red chili and knead together again. 3. Heat the oil. Mold the mixture into flat. And fry with medium heat. 4. Serve with Ar-Jard sauce. Ready to eat. 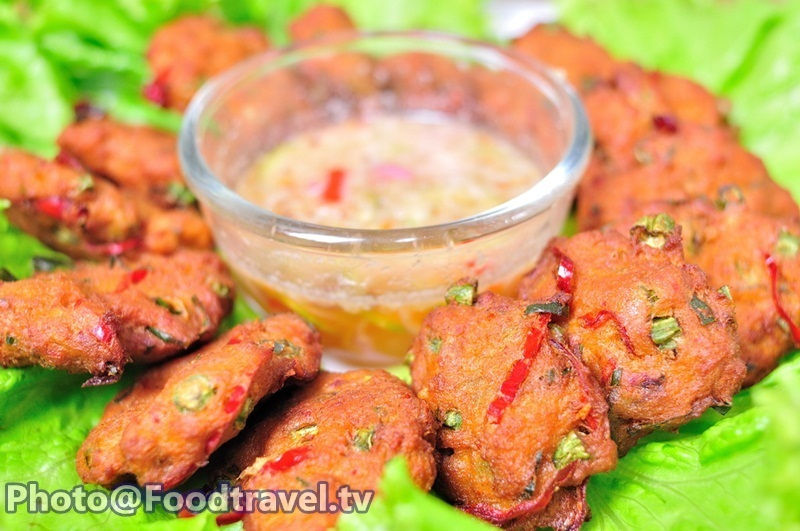 Fried Pork Patty (Tod Mun Muu) - Thot Man Mu ( Deep-fried Pork Patties ) is a Thai delicious appetizer. 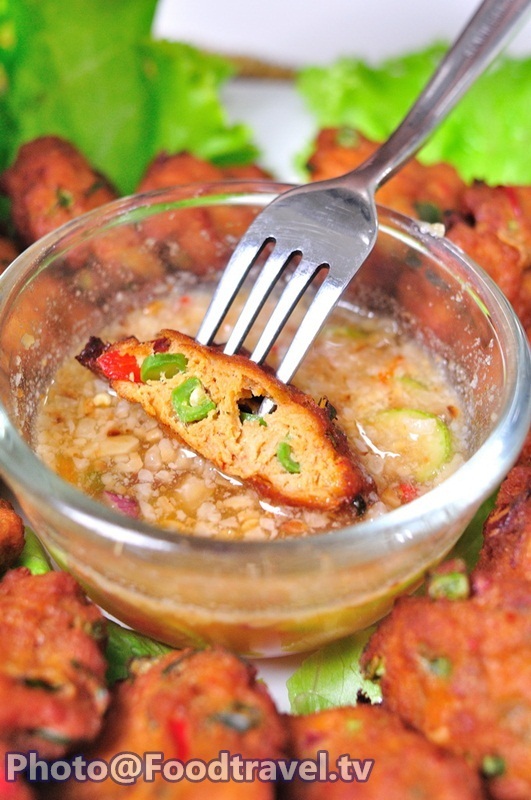 This recipe was adapted from Fish cake (Thod Man Pla Grai). 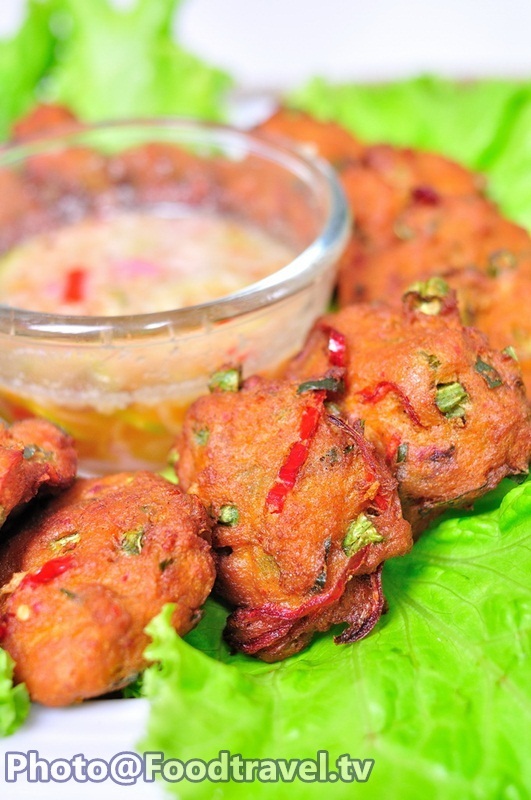 Eat together with steamed rice and serve with Arjad sauce.